With kids out of school during summer break, the two most dreaded phrases parents will hear are, “I’m Bored!” and “I’m Hungry”! 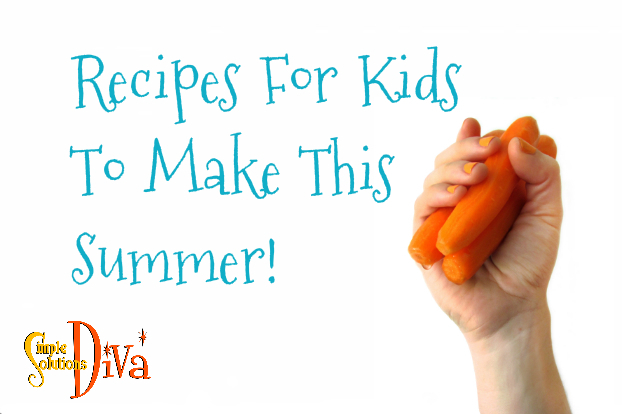 Why not kill two birds with one stone and use the lazy days of summer to teach your kids to cook? 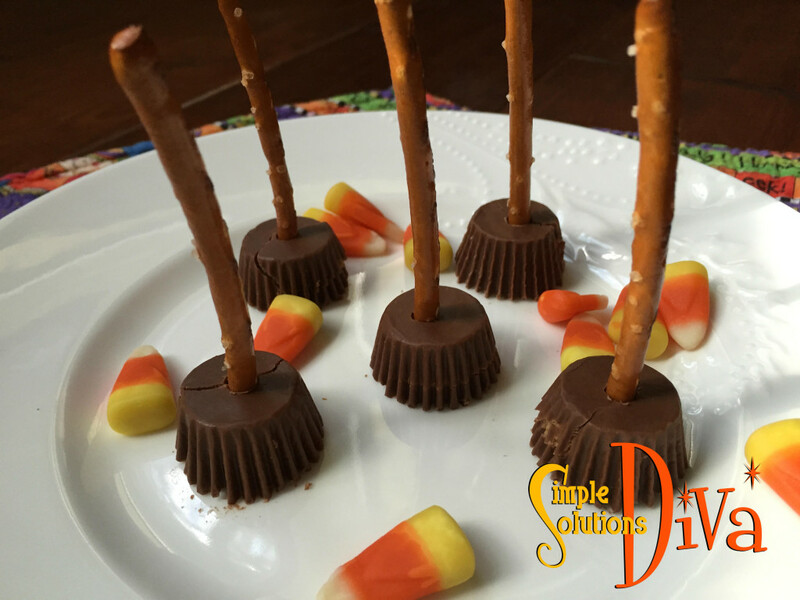 Here are some recipes, of varying levels of difficulty, you can teach your kids to make. Who knows? Maybe they will make dinner for YOU sometime! Note: As a parent, you need to determine how much supervision your child needs when using the oven, stovetop, knives, etc. Every child is different! Ants on a Log – The childhood classic — celery sticks filled with peanut butter and topped with raisins is always a favorite, requires no oven and no sharp knives. Pre wash & cut the celery and keep it in the fridge for quick access for the kids! For a fun variation, use Craisins instead of raisins or use a flavored cream cheese spread in place of the peanut butter. Preheat Oven To 400 degrees. Lightly grease muffin tin (makes 18 muffins). In a large bowl, stir together the cornbread mix and brown sugar. In a separate bowl, beat the eggs and milk. Gently fold the egg mixture (and the optional cheese) into the cornbread mixture – mix until moistened. Spoon the mixture into muffin tins until they are about 2/3 full. Add a ½ hot dog to each muffin cup. Bake for 14-18 minutes, until golden brown. Preheat toaster oven (or oven) to 200 degrees. In a medium bowl, flake the tuna and then combine the remaining ingredients, mixing thoroughly. Spoon mixture onto each muffin half and top with a slice of cheese. Pop in oven and bake until the cheese melts (approximately 8 minutes). Remove from oven, top with a tomato slice and serve. 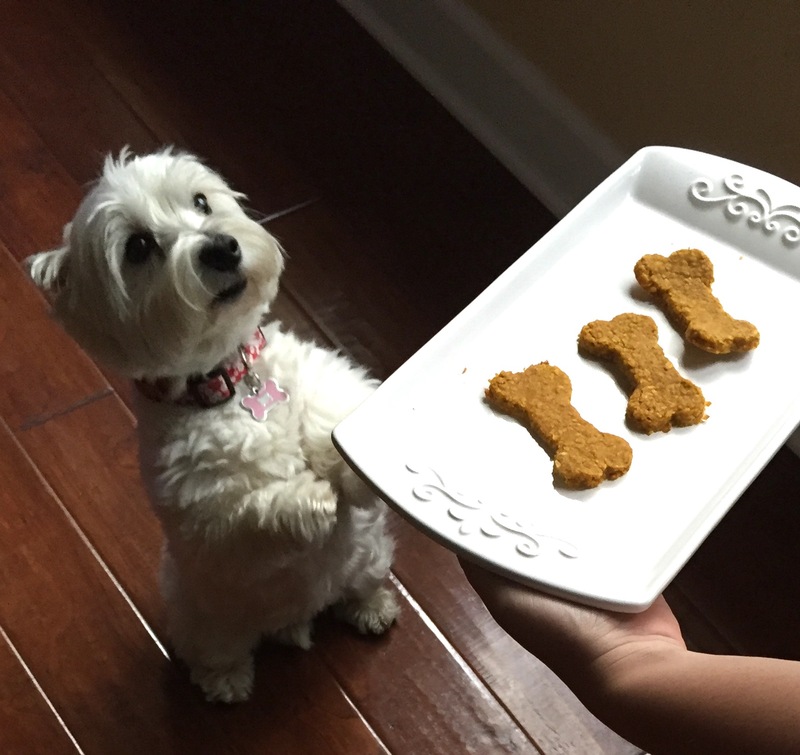 Coconut Chicken Nuggets – A Tropical Twist on a kid’s favorite! 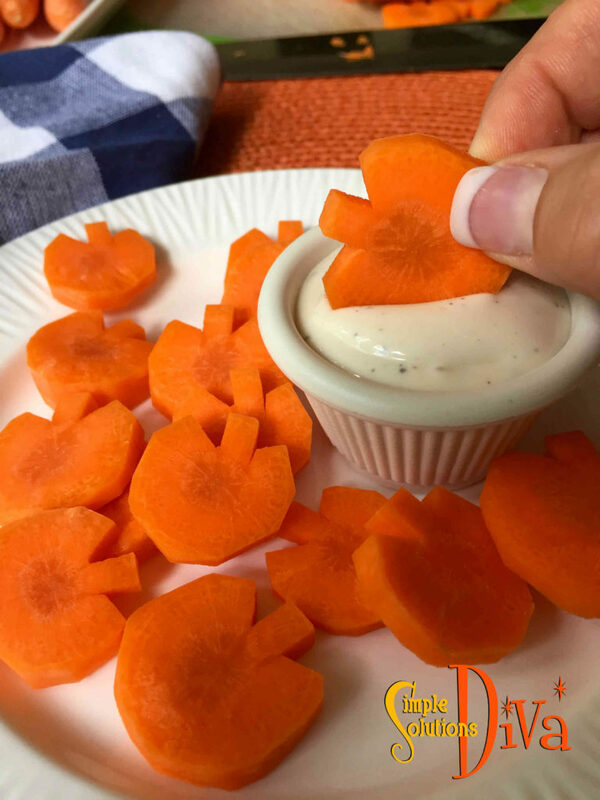 Serve with pineapple mango salsa, or orange marmalade for dipping! On a plate, mix coconut, flour, salt, pepper, and garlic. In small bowl, beat the egg. Dip the chicken in the egg mixture, then roll the pieces in the coconut mixture to coat. Place on a non-stick baking sheet and drizzle with the butter. Bake 25 minutes, or until chicken is browned and cooked through, turning pieces halfway through. 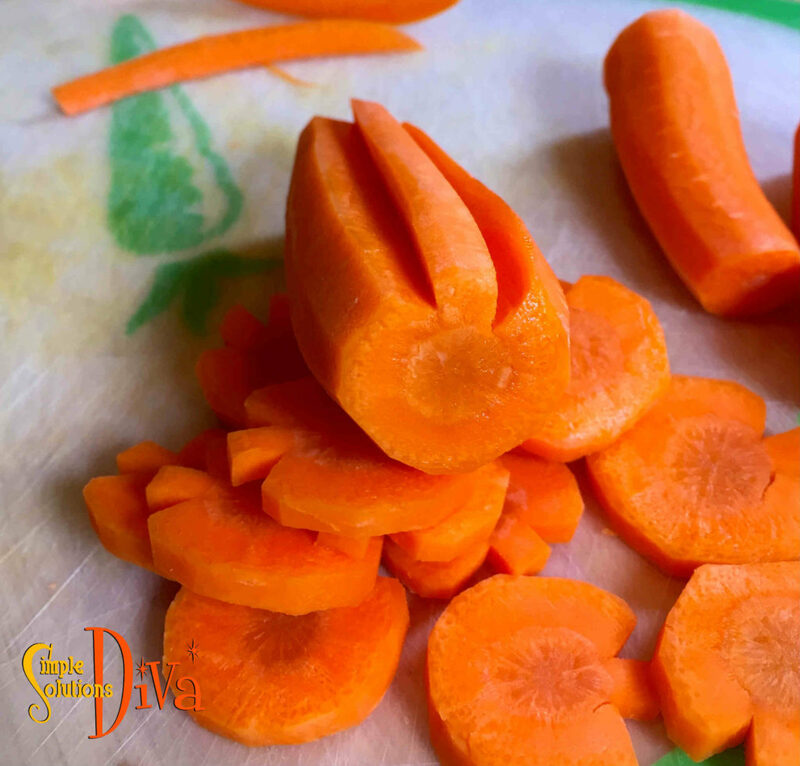 For more recipes to make with the kids, check out the Diva’s video series Cooking With The Kids! Thank you to WTLV-TV’s First Coast Living for inviting me on to share these recipes! It is the day before Halloween, and you get invited at the last minute for a Halloween Party. You need to bring something to share, but you want to do something easy! 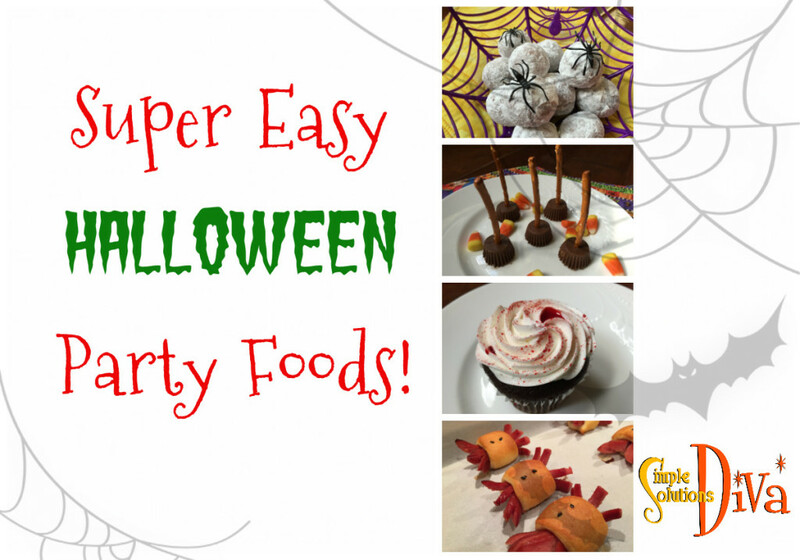 Try one of these simply ghoulish treats – they are tasty, easy to make, and are kind of creepy! They are so easy, the kids can even make them! 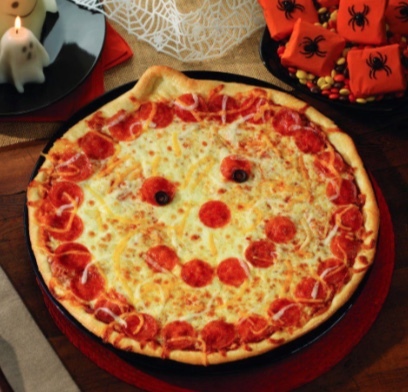 Pumpkin Pizza: Photo Courtesy of Papa Murphy’s Restaurant. Lay each quarter dog flat. Slice 3 slits on each end of the quarters (leaving about 1/2 inch or so solid in the middle. These will make the eight legs for the spiders! 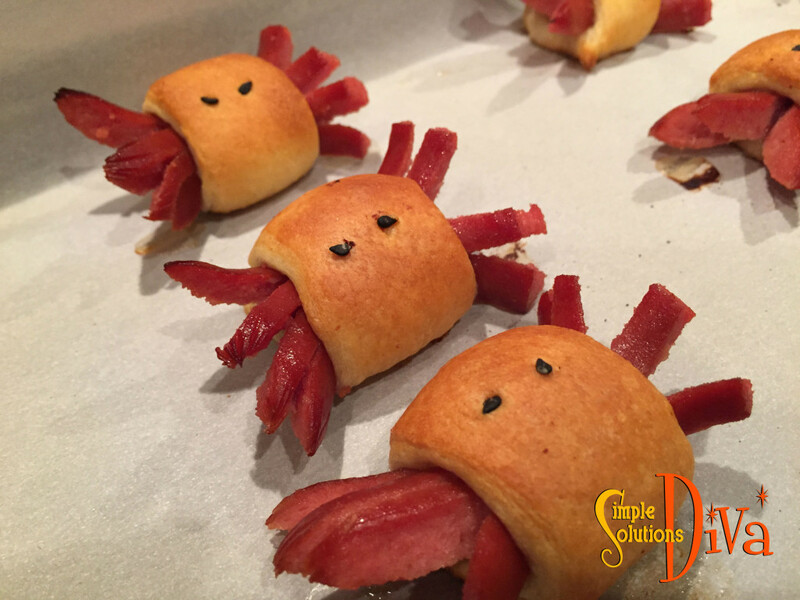 Using crescent roll dough, take slices of the dough and wrap around the middle of each spider and place on the parchment paper covered cook sheet. Black sesame seeds make the eyes. 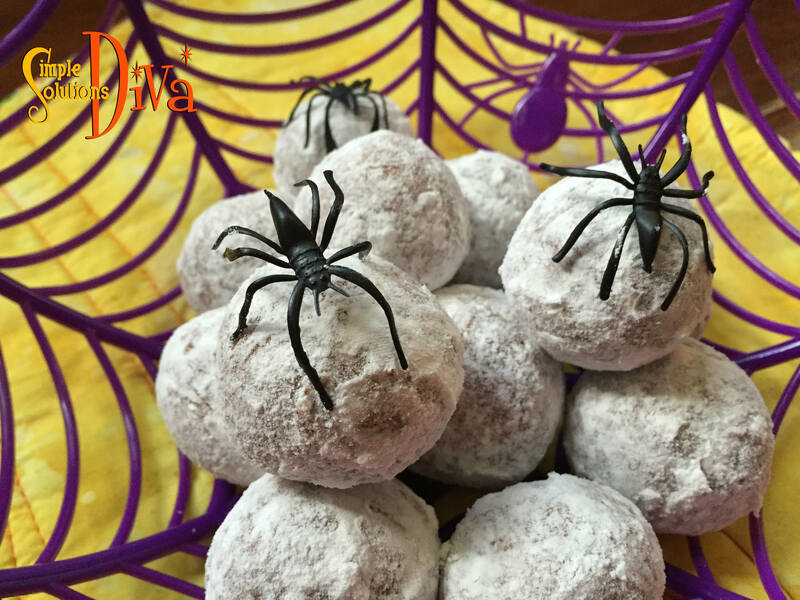 Place in the oven for 8-12 minutes, until the spiders are light brown (ovens will vary so be sure to watch them!). 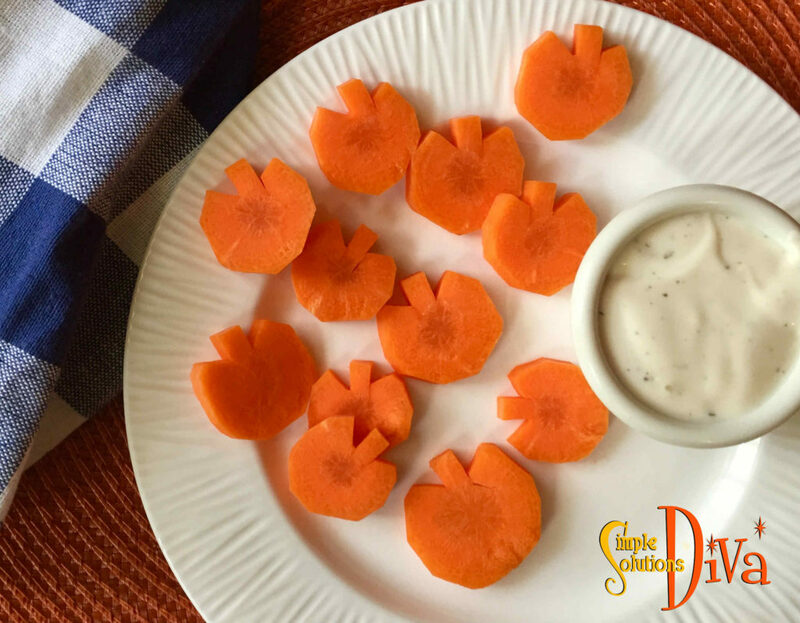 Thank you to WTLV-TV’s First Coast Living for inviting me on to share these simple Halloween recipes! 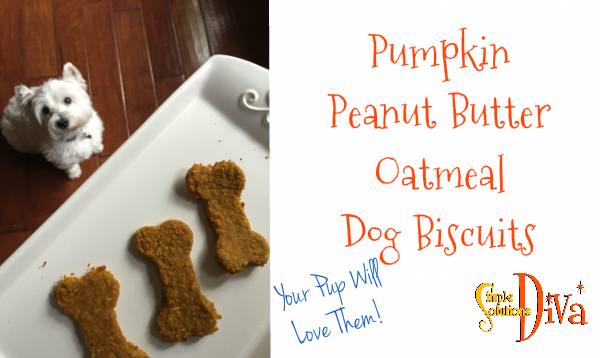 Dogs love pumpkin, so you can feel good about giving them this tasty treat! In a large bowl, add oatmeal, pumpkin, peanut butter, cinnamon, baking powder, and eggs. Using a hand mixer, blend on medium until it is thoroughly mixed. 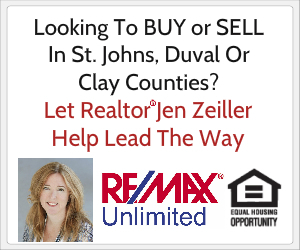 On a clean work surface, sprinkle a little flour and roll out the dough to ¼ - ½ inch thick. NOTE: Dough will be sticky, so have a little flour on hand to sprinkle on. Cut with cookie cutters. Place on a cookie sheet and bake for 15-20 minutes (ours took 18 minutes). Cool on rack until completely cooled. 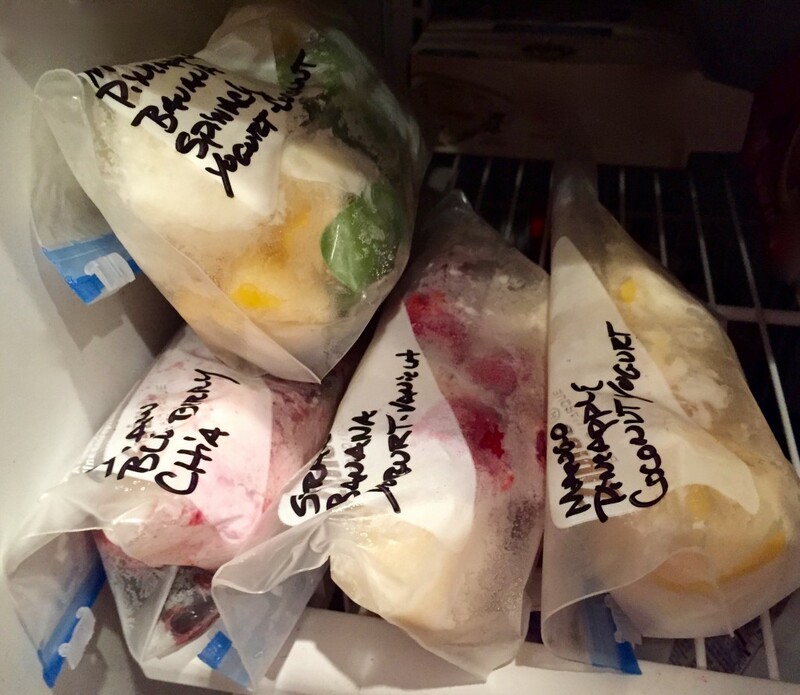 Place in airtight container to keep them fresh, or in the freezer. 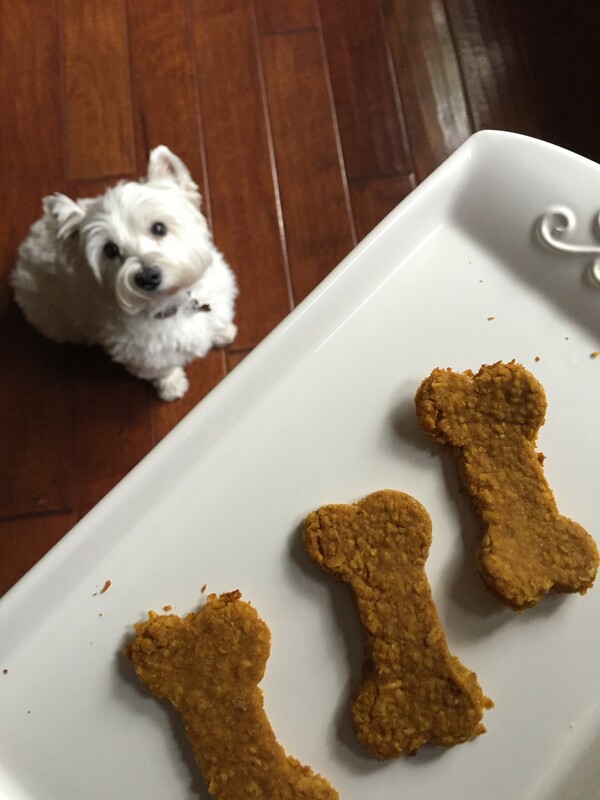 This recipe is from CreatedBy-Diane.com – Definitely make it a point to visit her site – she has SO MANY recipes (Including ones for humans!) and they all look terrific!! Five Minute Cake In A Mug! 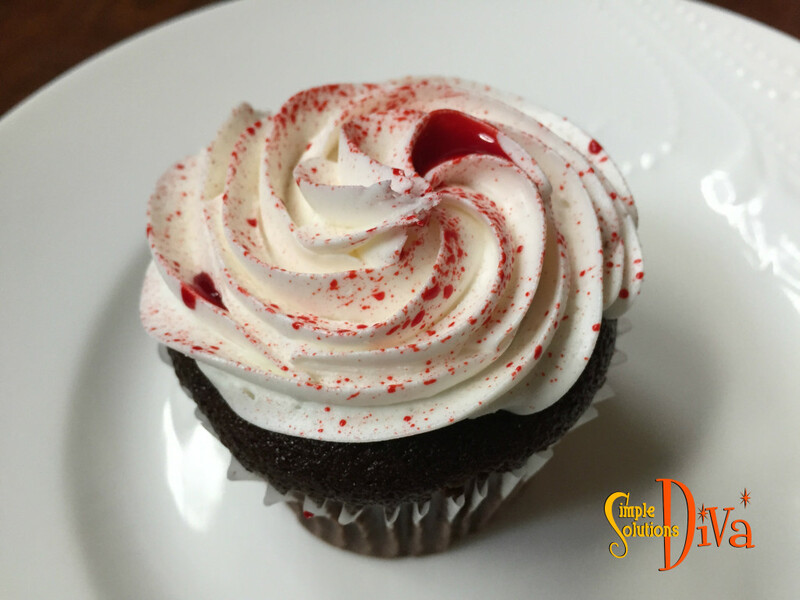 When you are in a hurry for a decadent dessert, who doesn’t like chocolate? 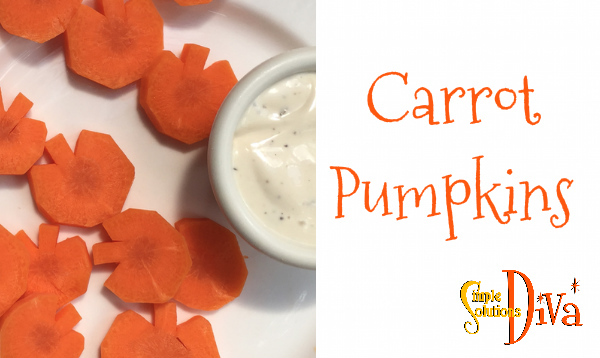 Here’s a recipe that is perfect to make and eat with the kids! Warning – this serving was so big, one mug (an oversized mug!) would have been plenty for two people! Add the dry ingredients to a large, microwave-safe coffee mug, and mix well. Add the egg and mix thoroughly, being sure to scrape the sides and the bottom well to incorporate the mixture. Add the chocolate chips and vanilla and mix. Place mug in microwave and cook for 3 minutes. 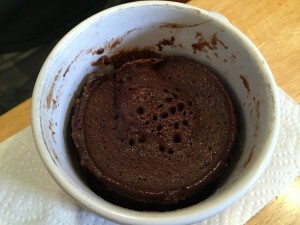 The cake will rise and will peek out over the top of the mug, so don’t worry and think that it will explode! 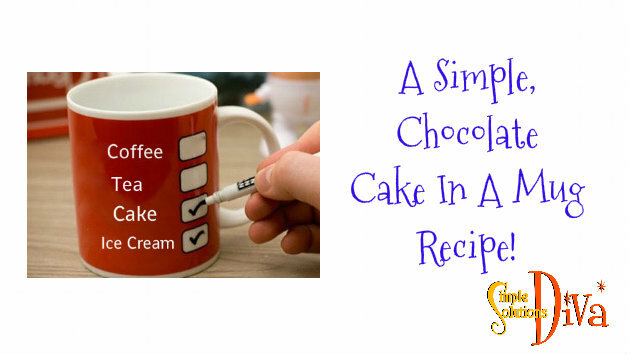 Cake right out of the microwave – looks a little spongy and it is oh, so good! Allow to cool, add some vanilla ice cream (why not!?!) and enjoy! So good you don’t need frosting! Thank you so much to my assistants in today’s video, Dylan and Kingston! They were a big help AND they did a great job! This recipe is fun to make with the kids and is a healthy alternative to fried mozzarella sticks. 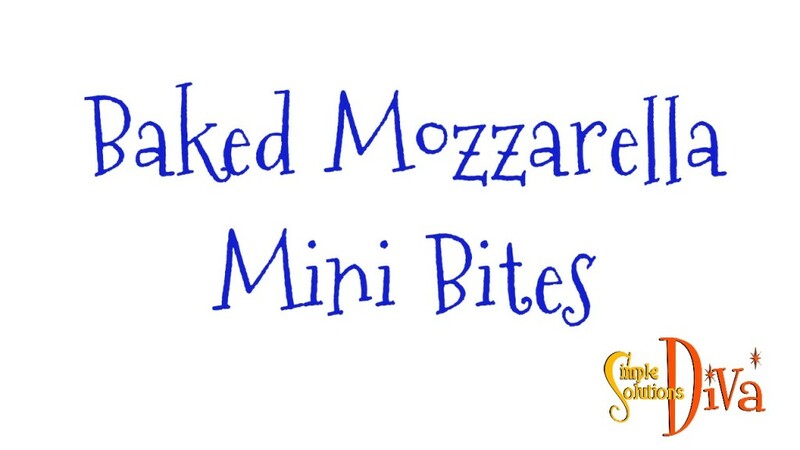 These little mini-bites of gooey deliciousness are baked, not fried, so you can feel good about enjoying them – and MAYBE even share with the kids! This recipe is a snack size; double or triple the recipe for more than 2 people. Toast the panko crumbs over medium heat in a pan (no oil or grease). Stir continuously until the crumbs are a light golden brown. Place the crumbs on a plate. Pour the egg substitute into a small bowl. Place in oven and cook until the cheese has started to melt (but not spread all over the place!) — approximately 3 minutes. Remove from oven, place on serving plate and serve immediately with warm marinara sauce. Walking Tacos – A Favorite For Kids and Adults! This recipe couldn’t be easier! I discovered the Walking Taco when I helped at my daughter’s high school sports concession stand. 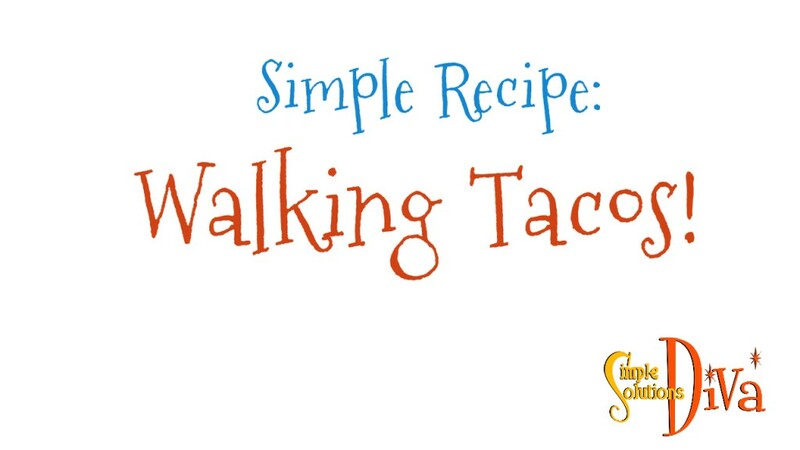 As i was happily pushing my Crockpot Ropa Vieja (find recipe HERE), more and more people were ordering this Walking Taco! 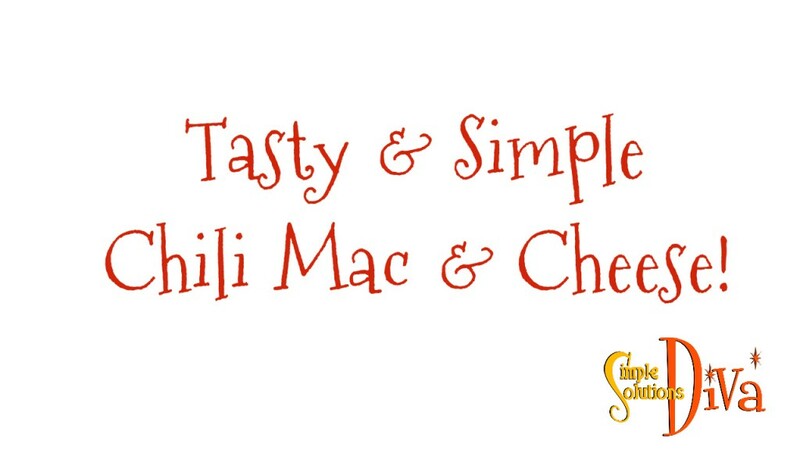 It is a favorite at sports concession stands, and kids and adults love them! It is also a great way to serve up tacos for a bunch of kids at a party. I’ve also heard that it is a great way to do tacos while camping! Crush the chips in their bag. Gently open the top of bag, being careful not to rip it from top to bottom. Add meat and popping of your choice into the bag. Close bag and gently “mush” the ingredients around. Open the bag and walk around, eating the awesome “Walking Tacos”! Now, there are just some recipes that as you cook, you become more hungry. It’s the smell as the recipe cooks. I know my nephew, Dylan, and I were hungry, but as we cooked this Chili Mac & Cheese, our mouths were watering! We had people coming over after we taped the video, and all I can say is – we didn’t have any left to take a photo of! We ate every last bit of this oh so yummy recipe!! So, sorry about no photos to share of this delectable treat! I believe that is a sign of a good recipe! Heat a Dutch oven over medium-high heat. Add oil. Add beef and next five ingredients; cook until the meat is thoroughly cooked through. Add the broth, water, and diced tomatoes and bring to a boil. Stir in the macaroni; cover and cook 10 minutes or until macaroni is done. While the macaroni is cooking, heat milk and cream cheese in a saucepan over medium heat. Cook until cheese melts, stirring frequently (using a whisk really helped!) Remove from heat. Stir in cheddar and continue stirring until smooth. Add cheese sauce to macaroni mixture; toss well to coat. Serve hot! Adapted from a favorite recipe on MyRecipes.com. Summertime has the kids home, ready to raid the pantry for snacks. You want to give them something that will be good for them, but when they are craving something sweet, what do you do? 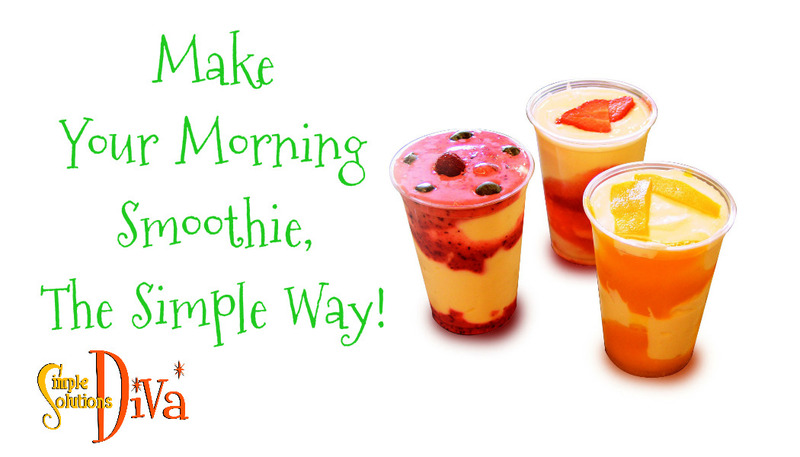 Try these simple, frozen treats you can feel good about – the kids can even make these treats themselves! 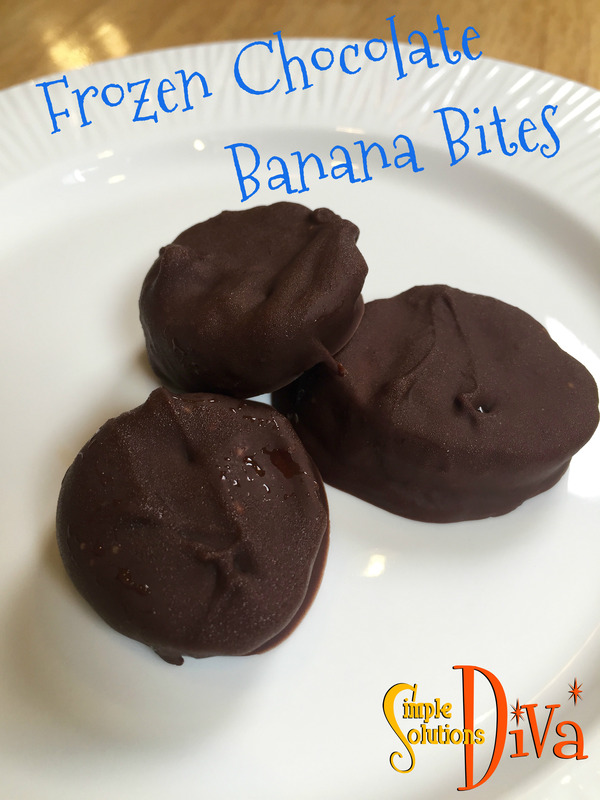 Plus, it is a nice snack for those adults who have a sweet tooth – only about 25 calories per bite! Place a sheet of wax paper on a baking sheet. Slice the bananas into ½ inch slices. 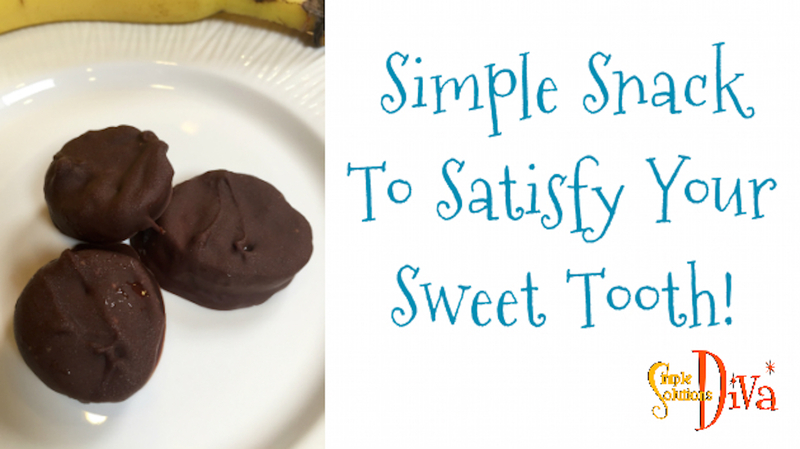 Dip the banana slices in the chocolate, making sure to cover entire slice in chocolate. Place slices on wax paper. Place the baking sheet in the freezer for six hours or overnight until slices are thoroughly frozen.